Sea turtles are a highly protected species, and for good reason. They seem to face almost insurmountable obstacles throughout their entire life. So many, in fact, that it seems almost miraculous that any survive to adulthood, past the onslaught of beach-going birds from birth, water bound predators, trash and debris, water currents, boats, and so on. So it only makes sense that the sea turtles of New Smyrna Beach are highly treasured. What can we learn about the sea turtles before a trip to the beach? 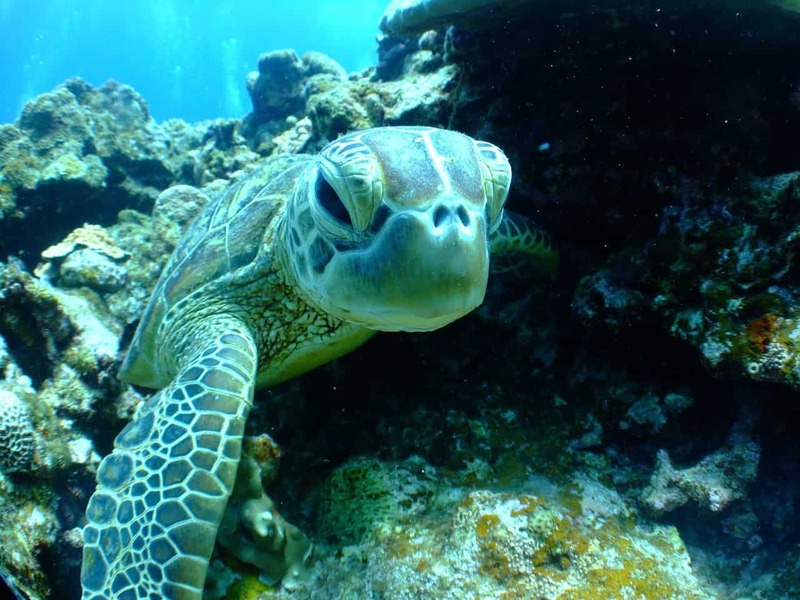 Who protects the sea turtles? The short answer is everyone. Everyone can play a part in preserving the turtle population and allowing it to grow. More specifically, the Environmental Management Division is largely responsible for the care and protection of sea turtles in Volusia County, including New Smyrna Beach. They isolate nesting grounds, post signs, promote community initiatives, and develop coastal development plans that retain current populations and allow for healthy natural population growth. The organization is not solely responsible for sea turtles. In fact, they play a pivotal role in the protection and care of all the New Smyrna Beach wildlife. At this time, all of the sea turtles in the world are labeled either endangered or threatened. Some species are incredibly rare, and it is speculated that only a few still exist. The Kemp’s Ridley is one of the world’s rarest and is considered critically endangered. Without swift and immediate action, the species may be extinct within the decade. Leatherbacks are some of the biggest sea turtles in the world. They are known for fighting back predator attacks, such as those from sharks. With their size and sheer weight, they can get away with putting up a fight: and even win. Fortunately, some populations are bouncing back. The Sea Turtle Habitat Conservation Plan has made headway in protecting Florida’s sea turtles and helping to stabilize local populaces. 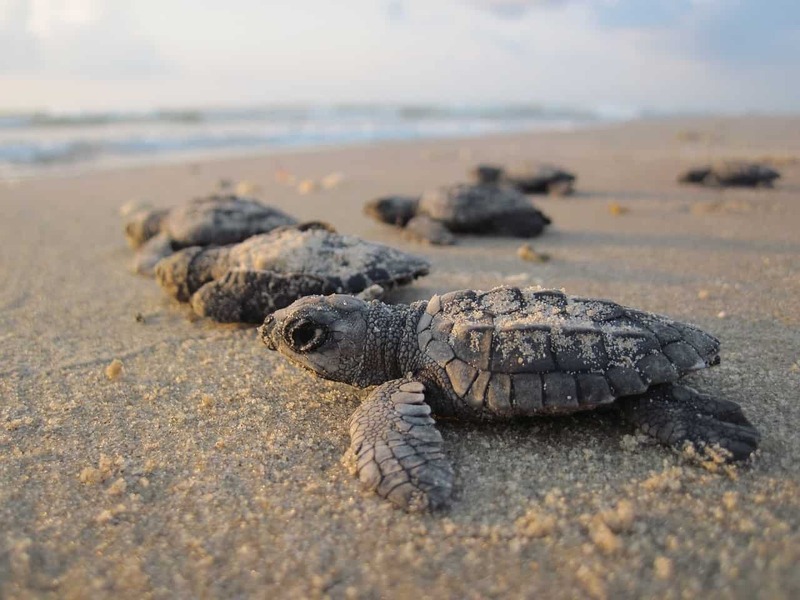 If you’re wondering where to view sea turtles, there is certainly a chance you can find some landmark sea turtle nests nestled away on the New Smyrna Beach beaches. Impeding the nests in any way is considered illegal. You can receive staggering fines and even jail time for interfering with the nests in any way. The hatchlings can be triggered with light from a cell phone, for example. Where are wild sea turtles? Mother sea turtles are known to come up to the sands to lay eggs beginning in May and up to October every year. The eggs will incubate for about two to three months along the shoreline in the dunes and grasses. Utilize cautions, follow signage, and be respectful of the wild species in the area. You can contact us for further information about the local beaches and nesting habits. The nests and even the adult turtles must be protected by lights. Sea turtles coming to shore can be dizzied by the lights, and the hatchlings can often turn the wrong way towards the land when trying to find the ocean. Here, they are often run over and killed. 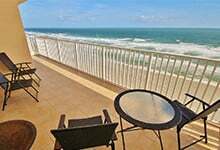 You can take part in this conservation when staying in your oceanfront condo rental by utilizing dim lights at night, especially during breeding seasons. There is a lighting ordinance in Volusia County which helps to protect the local sea turtles. Do not hesitate to contact us about these details to avoid disastrous fines and to remain responsible member of the community, however short that may be. If you want to know where to see nesting sea turtles in Florida, come for a visit to our oceanfront town. It is one of the most spectacular places to see these marine animals. Fortunately, many species are bouncing back as we become more attuned to the needs of the turtles, what impacts them, and what they need to thrive. Of course, it is a never-ending battle to get these incredible and inspiring species where they need to be. 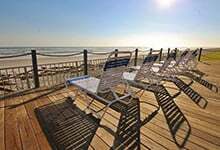 In the meantime, you can educate yourself, enjoy your vacation in New Smyrna Beach, and try to spot a turtle or two during your stay.